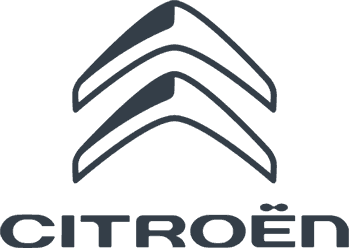 From our Citroen dealership in Belfast we sell the entire new Citroen car range, from the compact new Citroen C1 to the family-friendly Citroen C4 Picasso. 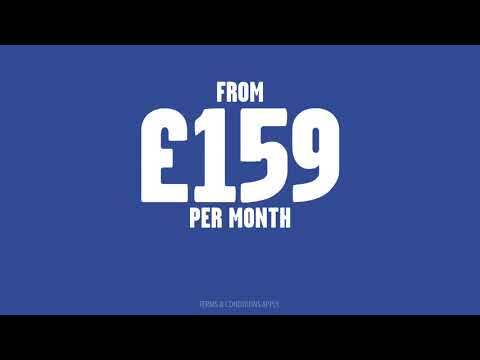 Our professional sales advisors will be happy to help you find the perfect new Citroen car for you. 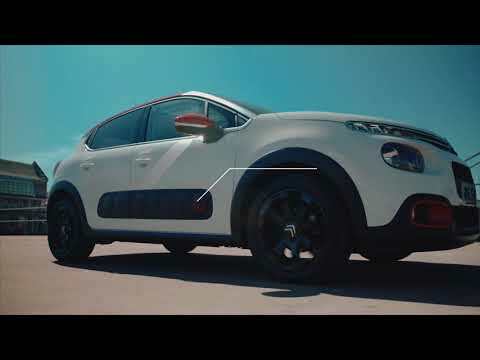 Click on any of the new Citroen vehicle images below to take a closer look – and if you want to find out more information or book a test drive contact us today.